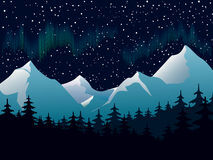 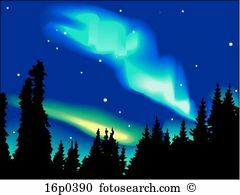 Northern lights - Illustration of the amazing aurora. 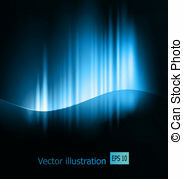 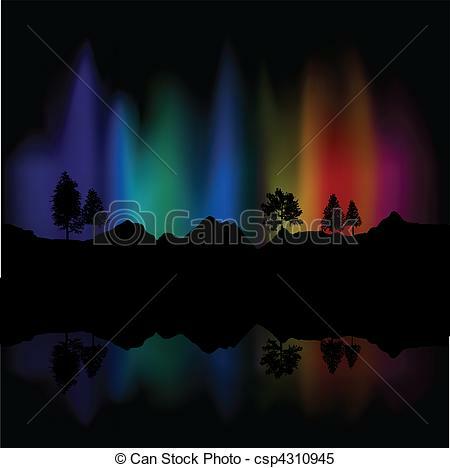 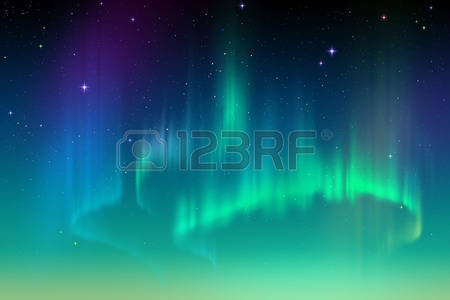 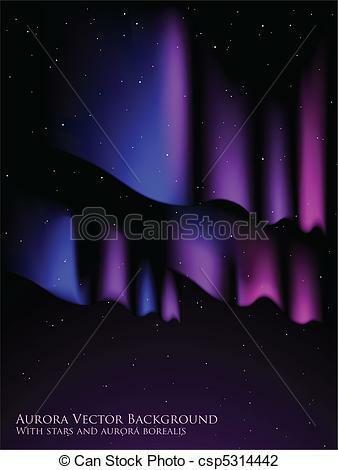 Aurora borealis - abstract background. 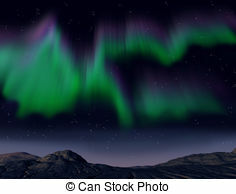 aurora borealis. 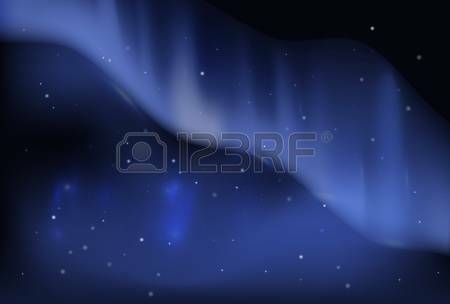 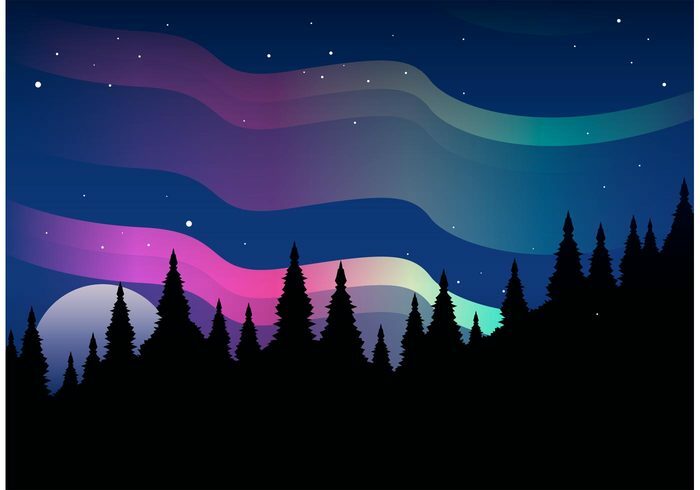 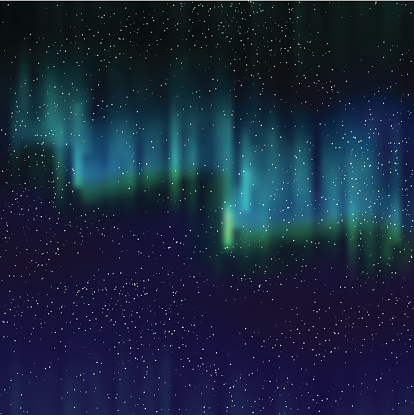 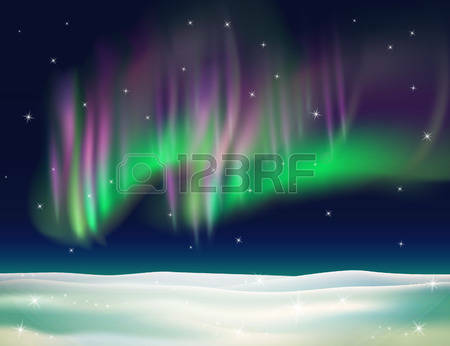 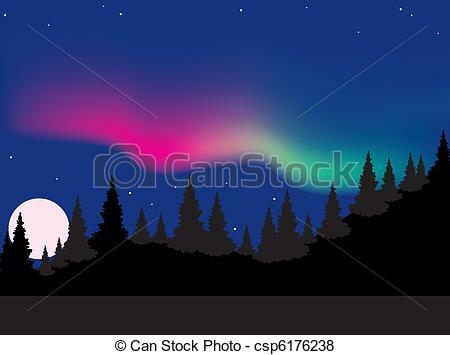 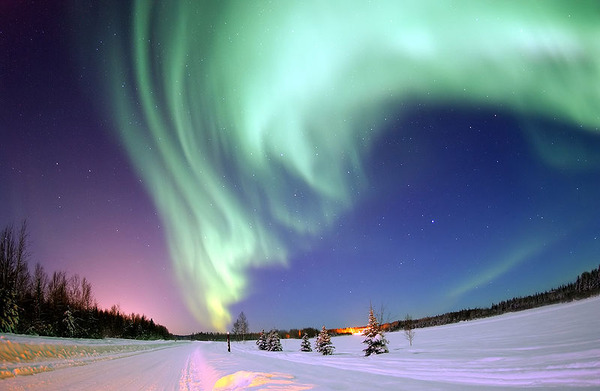 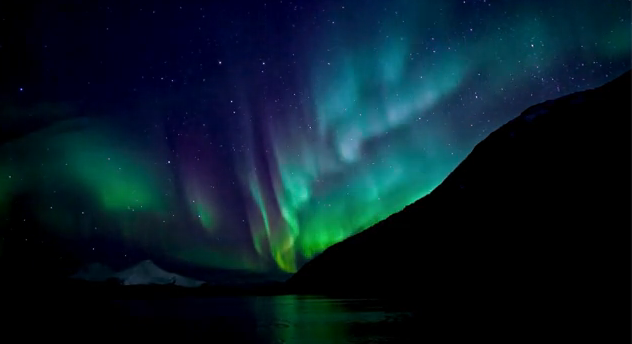 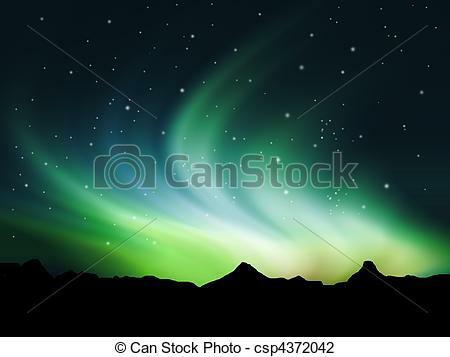 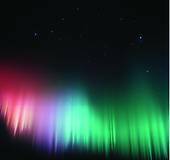 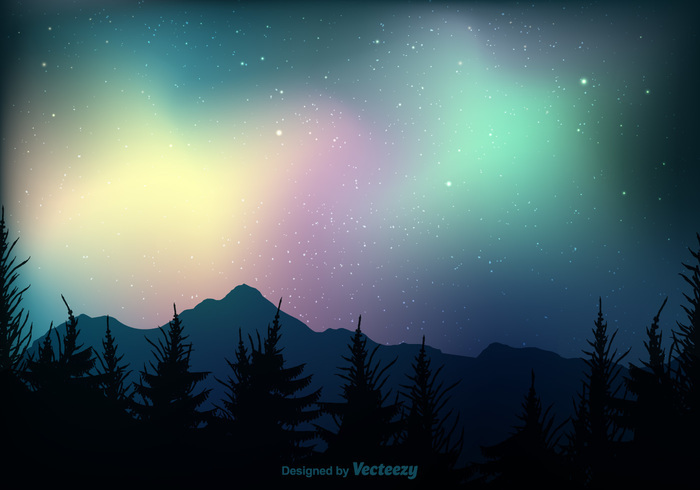 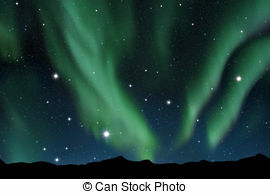 Northern lights - Background showing Northern lights in the. 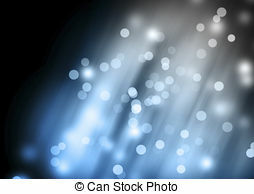 V.24.1.7 Page loaded in 0.09959 seconds.